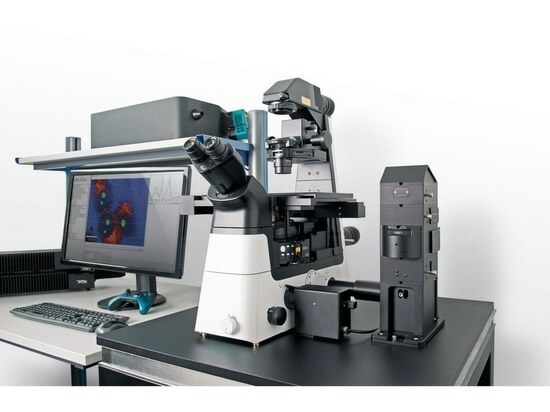 WITec has launched the alpha300 Ri inverted Raman microscope. 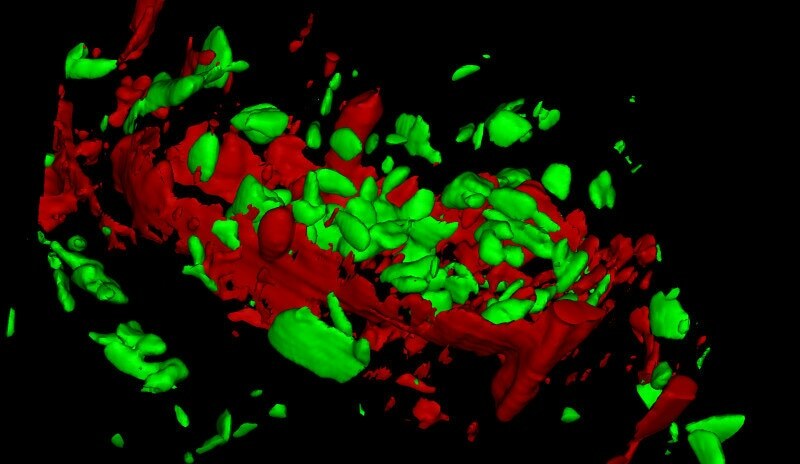 It combines the advantages of data acquisition from below with the established merits of 3D confocal Raman imaging, a powerful and versatile technique that can chemically characterise samples nondestructively and without labeling or other specialised preparation. The speed, sensitivity and resolution of the WITec alpha300 series are now available from a new angle. Research applications in the fields of life sciences, biomedicine and pharmaceutics will benefit in particular from the new setup. The inverted beam geometry of the alpha300 Ri delivers many advantages in sample access and handling. Specimens in aqueous environments such as cell cultures can be examined more effectively. Standardised liquid sample holder formats can be quickly and easily mounted and measured. This accelerates the experimental workflow and helps ensure consistency. 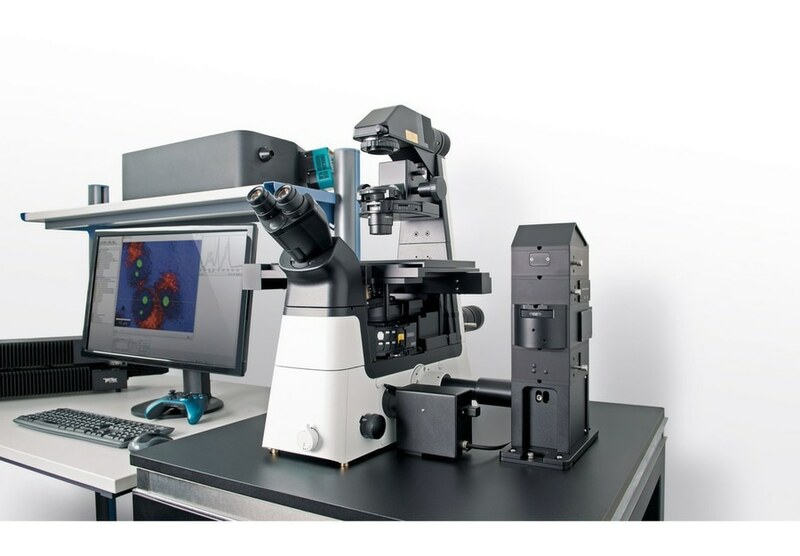 Investigations in materials science will be aided by the very large working area that can accommodate bulky samples and the set focal plane. The motorised sample stage also facilitates the mounting of environmental enclosures and other accessories. Many modular components and upgrade possibilities developed for the WITec alpha300 series are compatible with the Ri version. 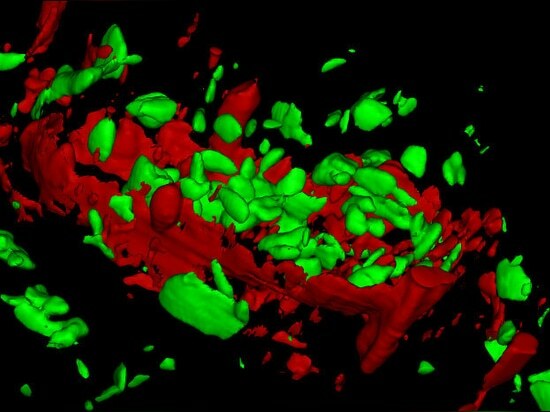 Other microscopy techniques associated with inverted microscopes, such as fluorescence, differential interference contrast (DIC) and phase-contrast can also be easily integrated. The WITec alpha300 Ri will be showcased at Analytica 2018 in Munich at the WITec booth A2/402. For more information, please visit the product webpage at witec.de.